If you are looking for ways to strengthen your practice, you might want to consider building up your business by adding chiropractic nutritional supplements to your entourage of products and services. Today, using digital tools and chiropractic software can help you track your sales and expenditures, making it easier than ever to expand your offerings without a growing headache. Start by deciding which chiropractic supplements to offer initially, and then track your ongoing sales. In this manner, you can begin to understand which supplements are selling well, which ones will make you the most profit, and whether you want to discontinue offering any chiropractic nutritional supplements. There are various resources you can use for choosing the chiropractic supplements you with to have in your inventory. First, familiarize yourself with the latest research so you will be knowledgeable regarding the different products currently on the market. This will help you recommend the proper supplements for each patient’s specific needs. Different patients will have different nutritional needs. Being properly educated about the latest findings will give you the authority to make a good recommendation. This way patients won’t think you are just trying to sell them products for profit. Don’t forget to consider the shelf life of the supplements you choose. 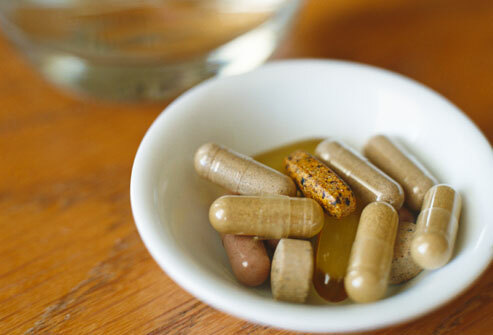 Supplements can become stale and ineffective after a certain period. Avoid stocking up on a large quantity you may not be able to sell. Check with your distributors to see whether there are any return policies for unsold supplements. They may allow you to exchange a percentage of your unsold inventory for a fresh supply. Many patients can benefit by adding probiotics to their health defense routine. 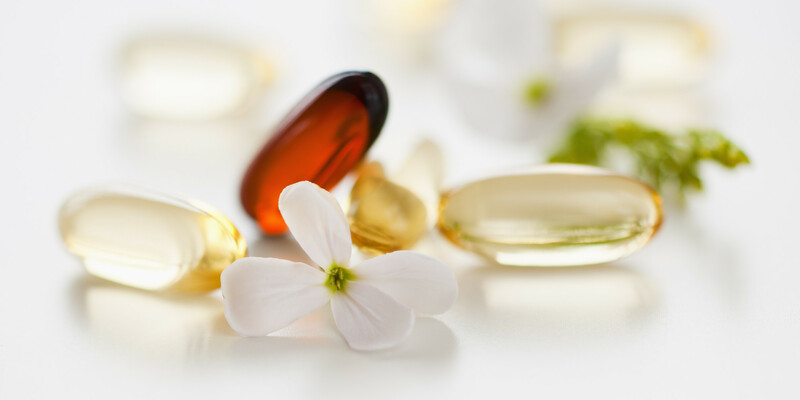 If you have patients who have take antibiotics, had radiation therapy, or similar stressors, these supplements can yield particularly positive results. Aggressive treatments can cause an imbalance in the body’s normal bacteria. Re-introducing the right bacteria through exposing your patients to quality probiotics can improve digestion and the immune system. 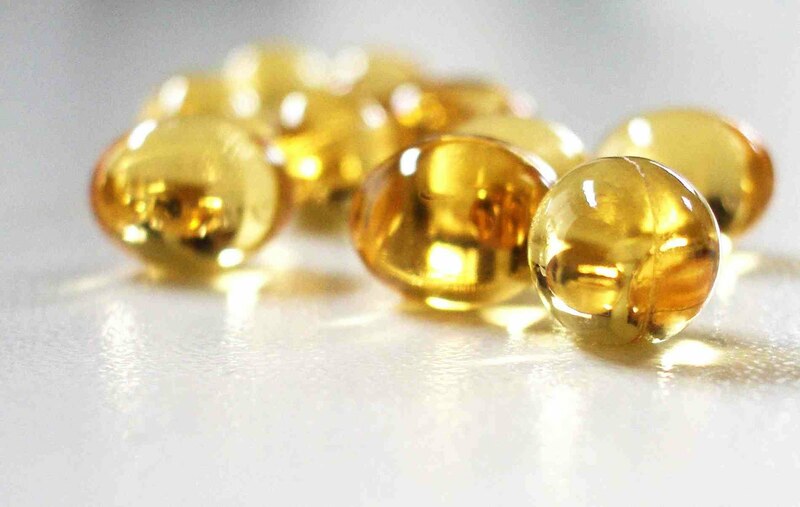 Vitamin and energy supplements may also appeal to a wide range of your patients. Many conditions can cause certain vitamin deficiencies. Other conditions can be eliminated or improved by the proper use of dietary supplements. Whatever supplements you choose to help strengthen your practice and improve your patients’ health, remember to keep accurate records of your patient’s dietary supplement usage. Chiropractic software is useful for tracking which of your regular patients are using supplements, the responses they have had since beginning each supplement, and when they are due for a refill. You and your staff can then follow up with your patients about whether they are using them, how they are working, and if they want a refill. You can also use it to cross-sell; as a patient with a positive result from taking a chiropractic nutritional supplement, others might be interested in trying other products from the same brand. You can also use your chiropractic software to set alerts and send messages to your staff for use at check-out. When they are scheduling the next appointment for a patient, a message can alert your desk staff that you are recommending a nutritional supplement for this individual. Your staff can then discuss future appointments, follow-up exercises, and any recommended nutritional supplements with confidence. The simple step can make it easier and more convenient for patients to purchase. Some patients may forget recommendation you made during treatment by the time they reach the check-out. Chiropractic Supplements can be a great way to enrich your practice and your patient’s health. Round out the health of both your parents and your practice! Use a hearty mix of beneficial products and see your practice strengthen through this new addition!